If you’ve been following this blog for a while you may remember some conversations about Astrachan apples last January and February. I knew they were an early summer apple with a short season, and I was determined to find some this year. I did! 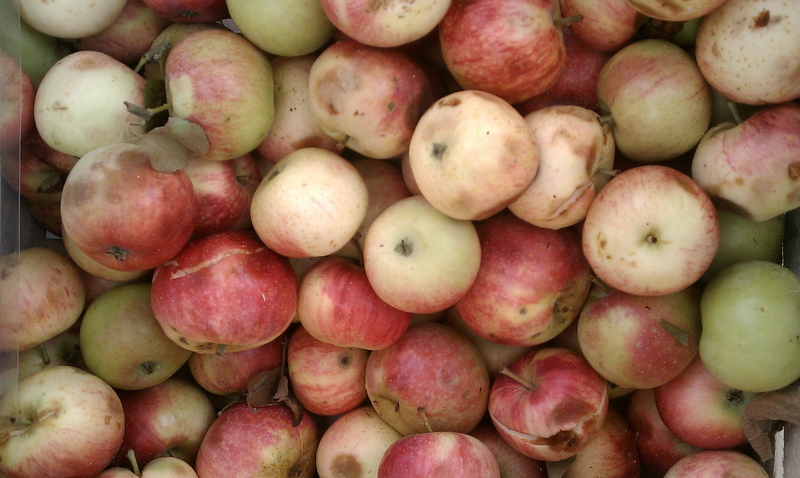 These are from Weston’s Antique Apple Orchards in New Berlin, WI. 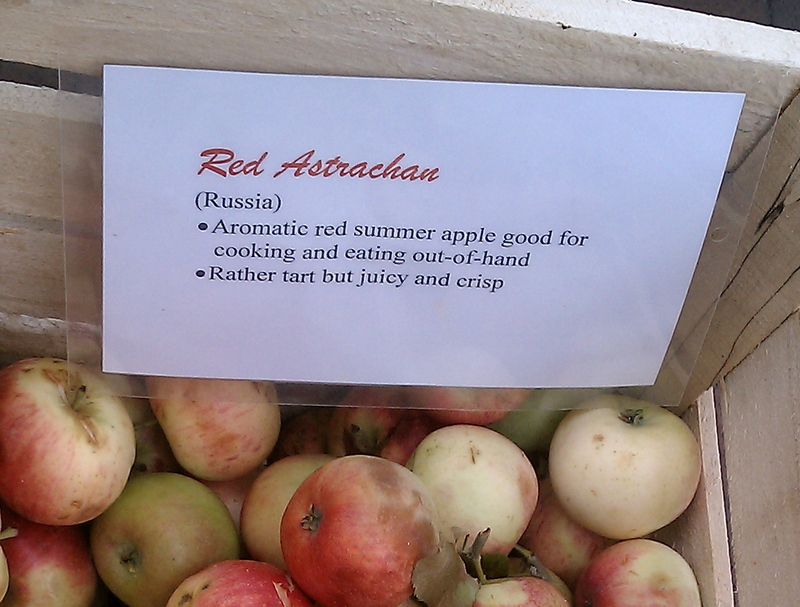 Red Astrachans from Weston's Antique Apples. Once, these were a favorite apple. The advent of refrigerated train boxcars led to the demise (or near-demise) of hundreds of varieties of apples. A few varieties that looked good after being transported long distances became prevalent. But we’ve lost a great deal in the bargain. Apples with a few bruises and brown spots might have phenomenal taste. The taste makes up for any superficial blemishes. 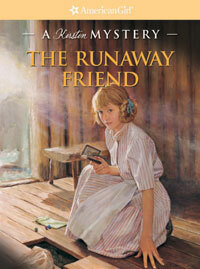 This was one of the first books I read when I started working at Old World Wisconsin. It started when I read The Emigrants. In Vilhelm Moberg’s suite of novels about a Swedish immigrant family in Minnesota, Kristina—who never stops longing for her old homeland—dreams about the Astrachan apple tree back home. Her husband, Karl Oskar, grows an Astrachan on their new farm in an attempt to ease her homesickness. There’s something quite special in savoring antique apples (or any other kind of heirloom fruit or vegetable.) They are living links to the past. It’s fine to hold a dusty antique and wonder who once made or owned or used it. But when we eat heirloom produce, we are sharing an actual experience. Mix 1 c. sugar with 1 T. flour, 1 T. cinnamon, and a pinch of salt. Sprinkle half of that mixture over the apples. Spread 1 c. of sour cream over the apples, and sprinkle the rest of the sugar mixture on top of that. Bake about 1 hour at 350 degrees. Serve cold. 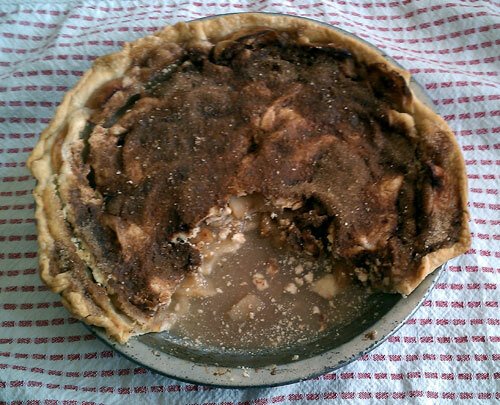 Antique apples and an antique recipe = a fabulous pie!